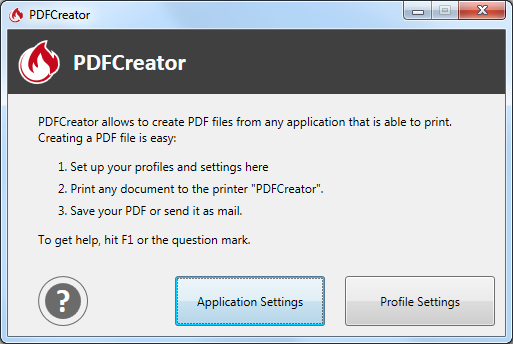 PDFCreator Free Download Offline standalone installer for Windows 32/64 bit. PDFCreator is a free pdf convertor tool released by PdfForge which converts every printable document to PDF and other formats like JPEG, PNG and TIF. With this tool you can also secure your documents against unauthorized access or any alterations by simply setting a password which will be encrypted by the software.Instead of converting your PDFs one by one, you can also collect multiple documents, rearrange their order and merge them. You will then receive a PDF that contains all your documents in a single file. If you have different cases in which you use PDFCreator, you might need different configurations for each. PDFCreator has profiles for this. You can make a profile for every situation and have it available with one click. 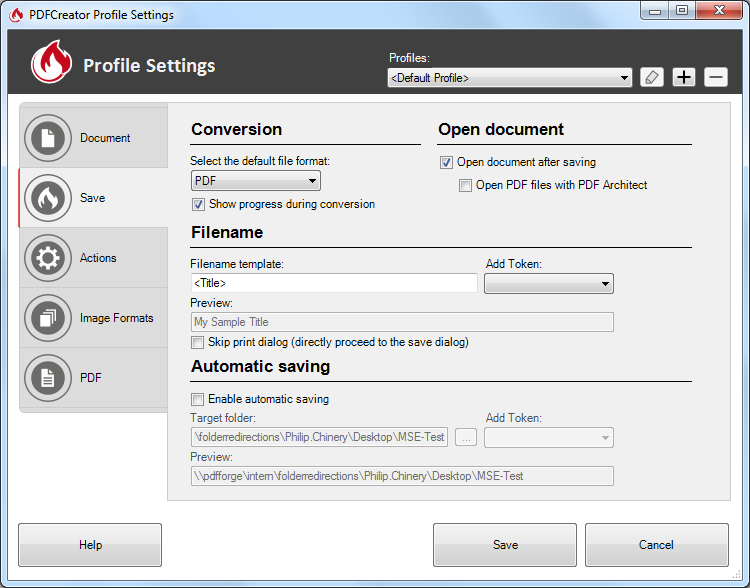 You can also have multiple PDFCreator printers and define which profile will be preselected for you. Here’s a list with the most important features of PDF Creator Free Download. Download PDFCreator by clicking the download button below. After the page opens remember to choose the “Download through your browser” option.